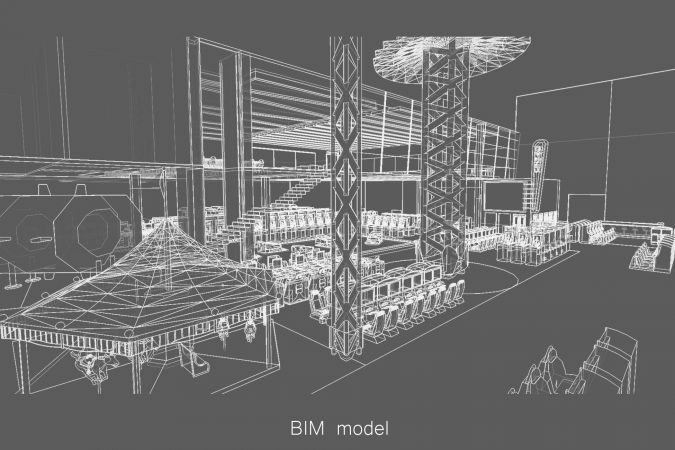 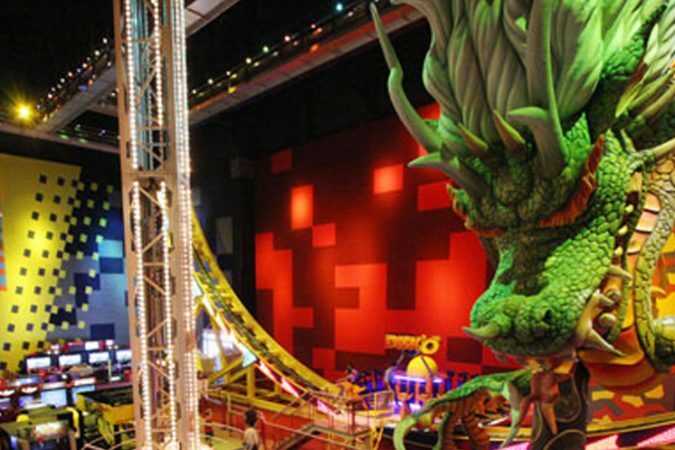 One of the biggest operations of electronic games already implemented in Brazil, this venture was planned in couple with the world famous Universal Studio designers, a leadership in entertainment and creators of the concept of warehouse filled with surprises and interactivity. 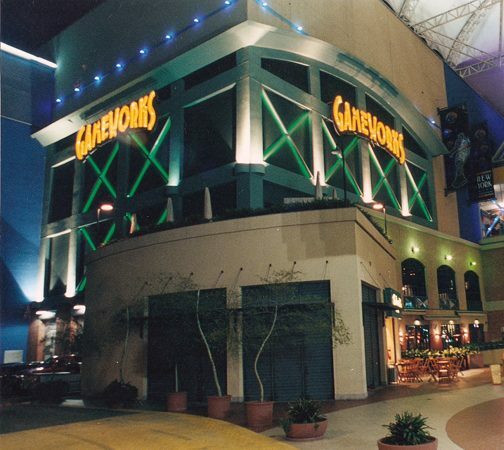 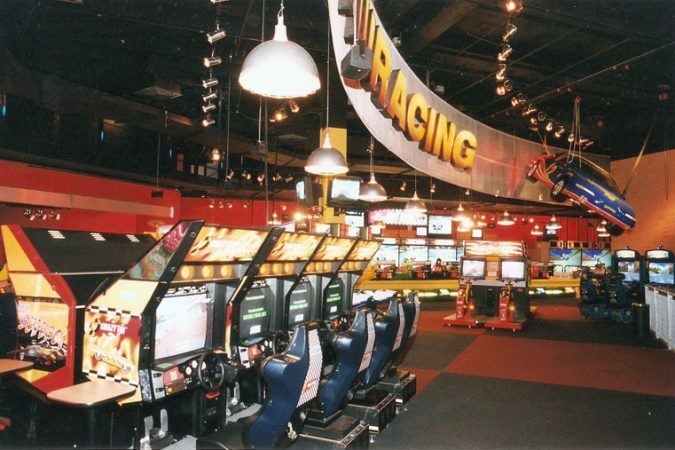 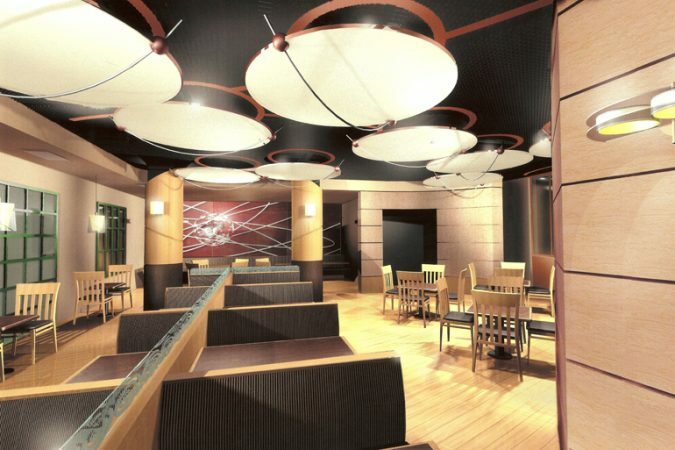 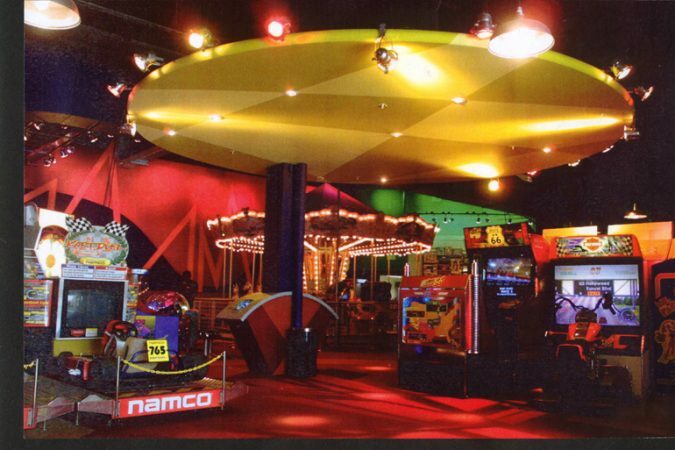 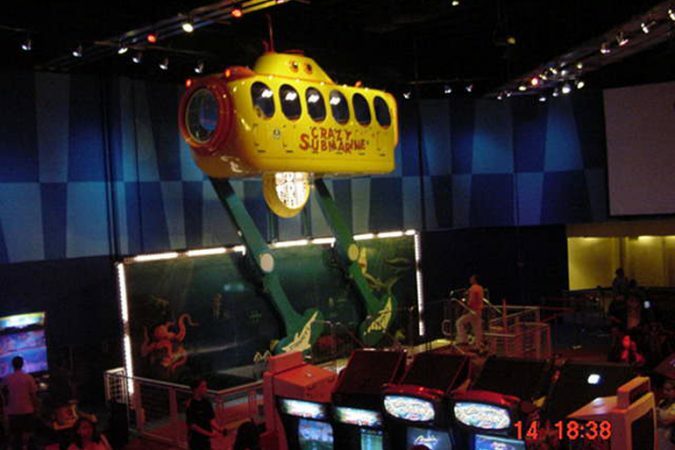 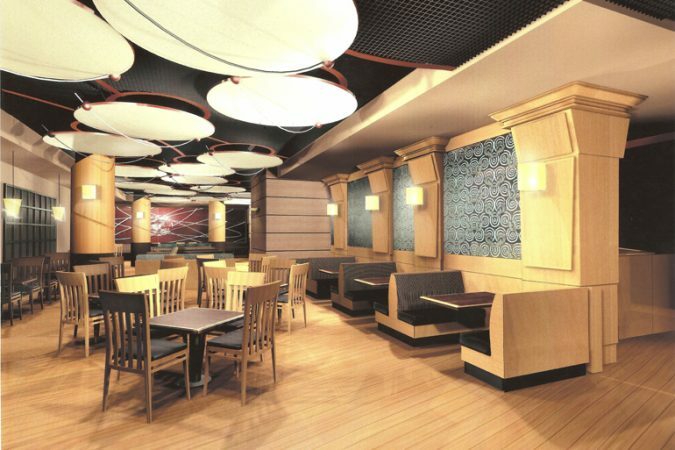 Game Works was part of the entertainment center complex of New York City center, containing games areas, lounges and a complete restaurant, all in a world of imagination and technology. 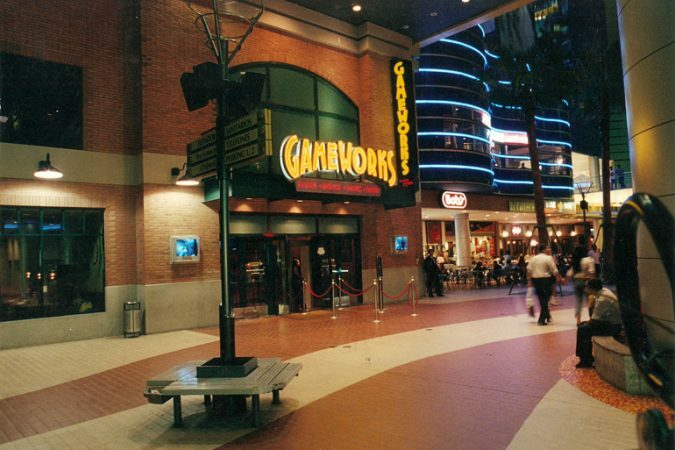 In operation for a few years, this space became a reference to similar operations throughout the country, representing a milestone for the domestic market with the presence of a strong global brand on Brazilian lands. 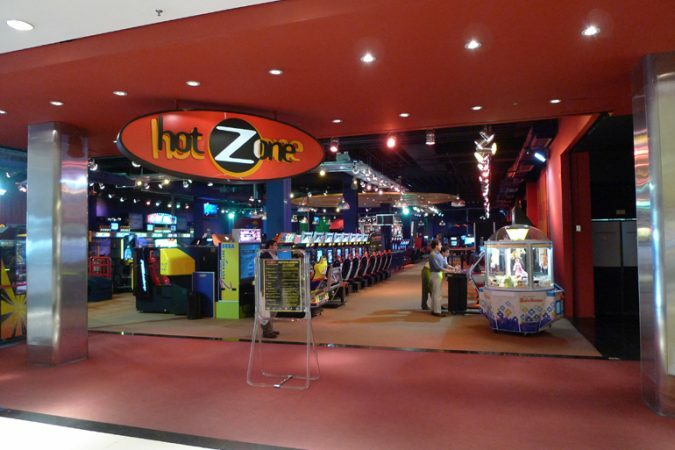 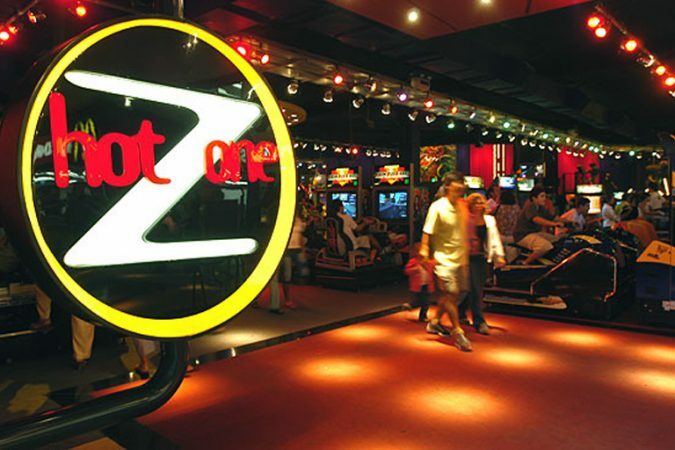 Thus, PBA continued the trajectory in this market, with the development of the extensive chain store Hotzone, a similar operation to ‘Game Works’ that followed the same project guidelines, repeating the success with five units throughout Brazil.